Bitcoin and betting have long been synonymous, with the earliest use cases for the digital currency comprising simple high-low gambling games such as Satoshi Dice. There’s even evidence that Satoshi intended to incorporate a virtual poker game into Bitcoin’s first code. At Bitcoin.com, we’ve maintained this tradition by enabling people to participate in games of chance in which the outcome can be verified. 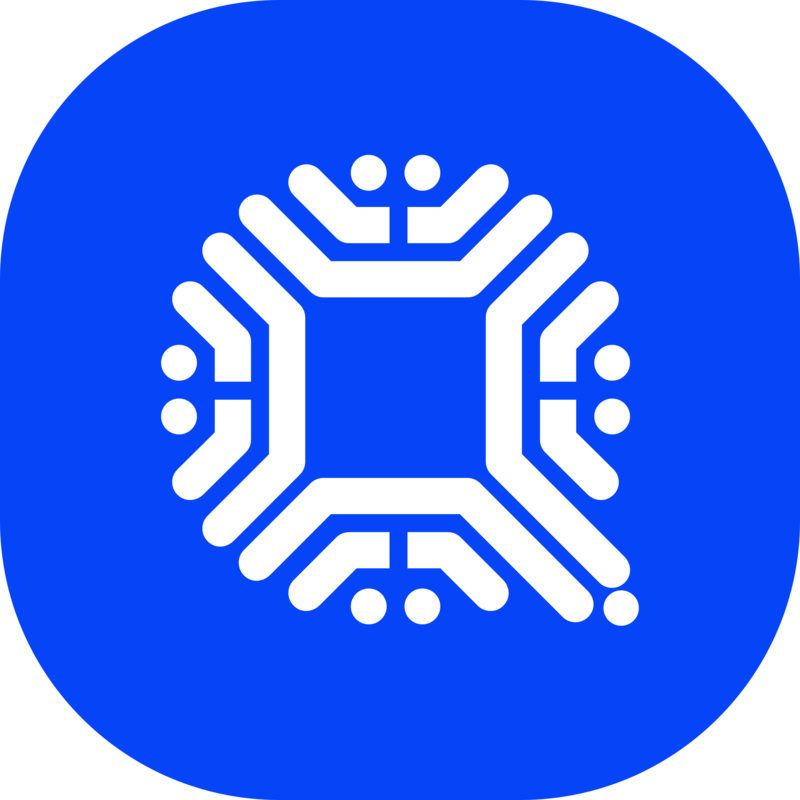 This type of transparency is at the heart of peer-to-peer currencies such as bitcoin cash, which is a natural fit for provably fair gaming. 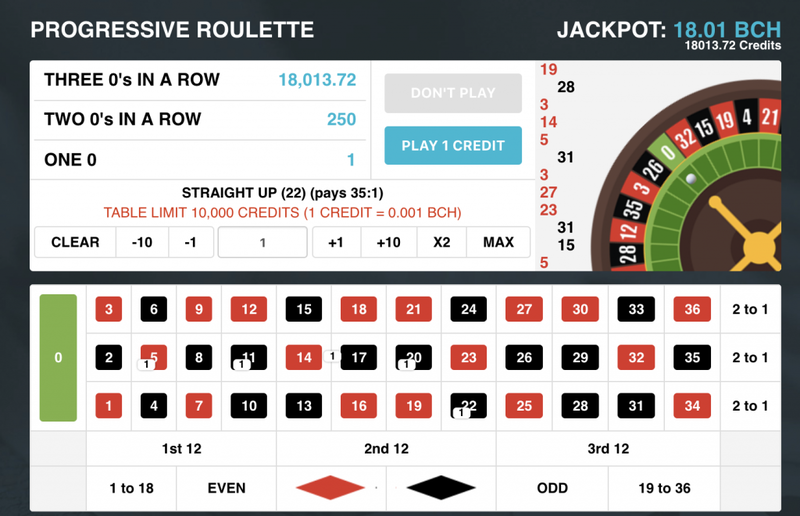 On March 18, one anonymous player tried their luck on one of the Cashgames progressive slots, and won 33 BCH, worth over $ 5,000. 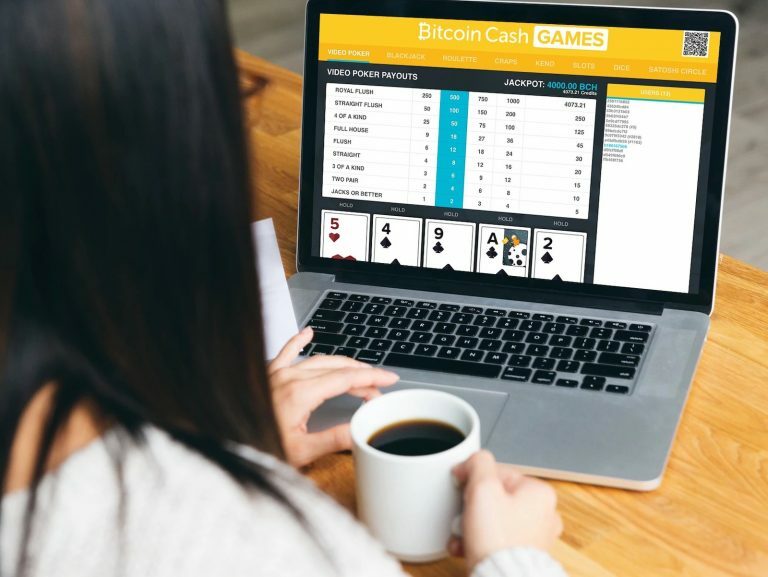 The post Win $ 5K of BCH Playing Cashgames From Bitcoin.com appeared first on Bitcoin News.